Alpes Bh Pousada E Hostel hotel Belo Horizonte | Low rates. No booking fees. Alpes Bh Pousada E Hostel offers budget hostel accommodation in Nova Suiça. 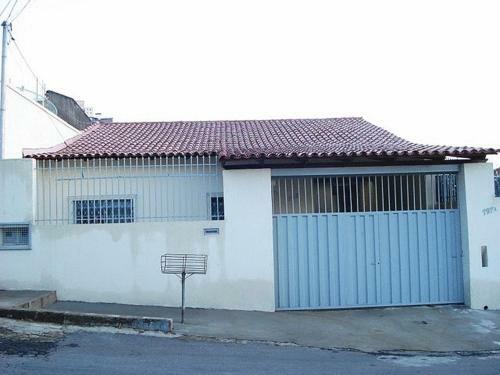 It is situated 30-minutes by car from the scenic Pampulha Lake, and is close to Gameleira subway station. Book a room at Alpes Bh Pousada E Hostel hotel Belo Horizonte online and save money. Best price guaranteed! Alpes Bh Pousada E Hostel hotel Belo Horizonte: low rates, no booking fees. The hotel is located at Rua Alpes,797 in Belo Horizonte, Belo Horizonte, Minas Gerais, Brazil – see Belo Horizonte map ». Hotels in the neighbourhood of the Alpes Bh Pousada E Hostel hotel Belo Horizonte are sorted by the distance from this hotel. In the following list, large airports nearest to Alpes Bh Pousada E Hostel hotel Belo Horizonte are sorted by the approximate distance from the hotel to the airport. Airports near to Alpes Bh Pousada E Hostel hotel Belo Horizonte, not listed above. In the following list, car rental offices nearest to Alpes Bh Pousada E Hostel hotel Belo Horizonte are sorted by the approximate distance from the hotel. The following list shows places and landmarks nearest to Alpes Bh Pousada E Hostel hotel Belo Horizonte sorted by the distance from the hotel to the centre of the listed place.